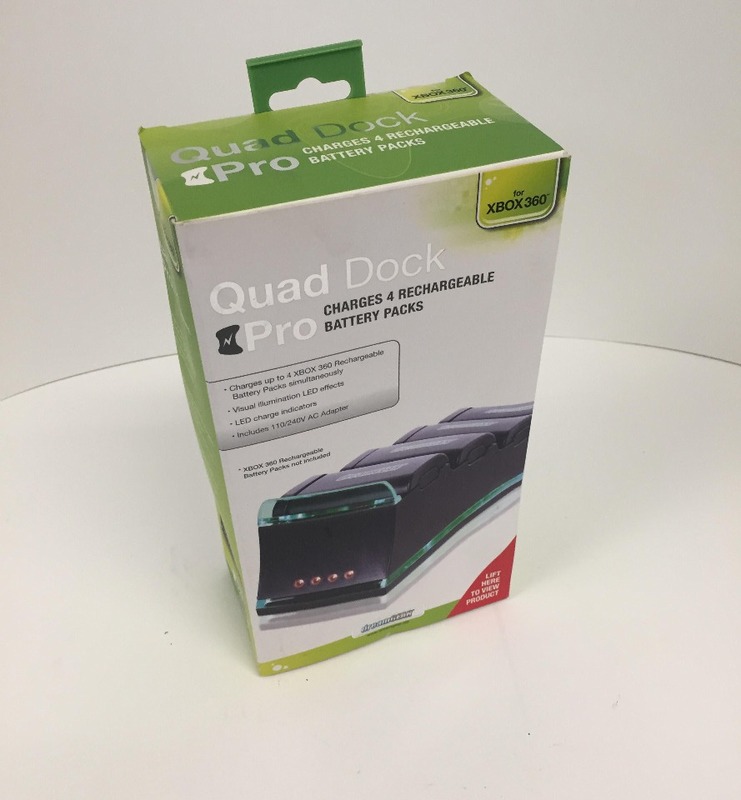 The Award Winning Quad Dock Pro keeps you in the game; allowing you to charge up to 4 Rechargeable Battery Packs simultaneously. 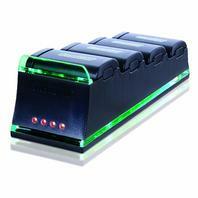 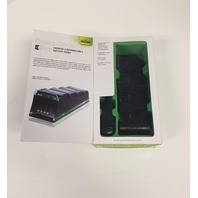 4 LED charge indicator lights tell you when your battery packs are charging and when they are fully charged. The custom LED illumination effects add style to your gaming setup. 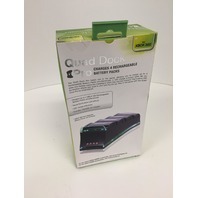 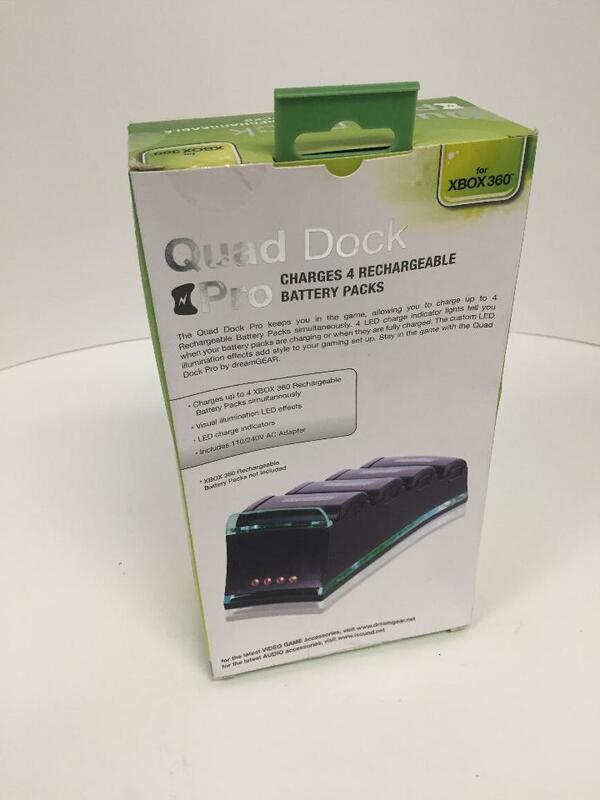 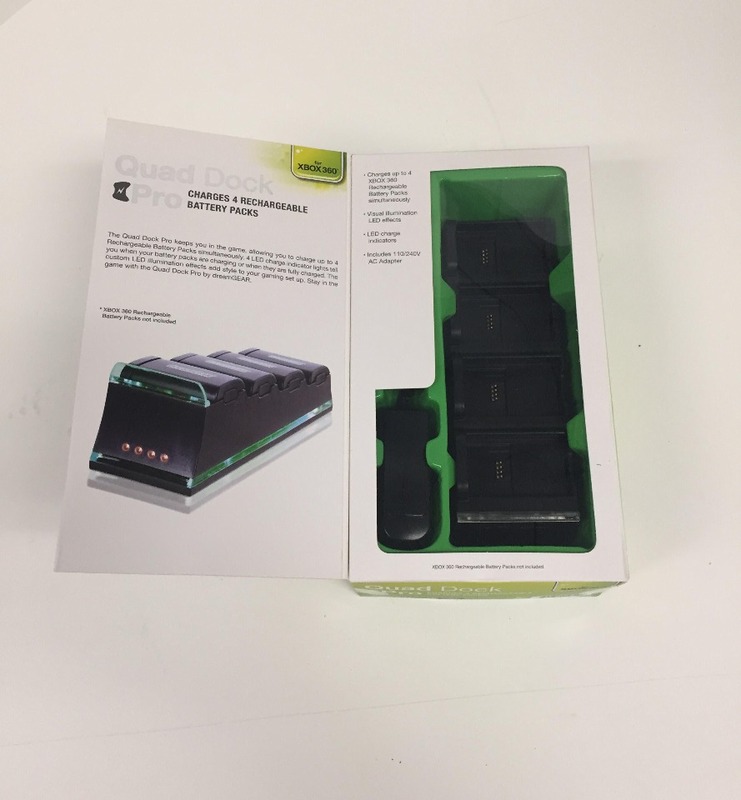 Stay in the game with the Quad Dock Pro for Xbox 360.